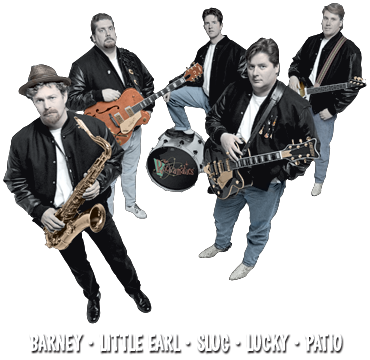 The Rockamatics have entertained thousands at events and venues all over the West ranging from school dances and corporate parties to state fairs and the 2002 Winter Olympic Games. The band and its music have also been featured in the motion picture releases "The Singles Ward", "The R.M." and "The Home Teachers."